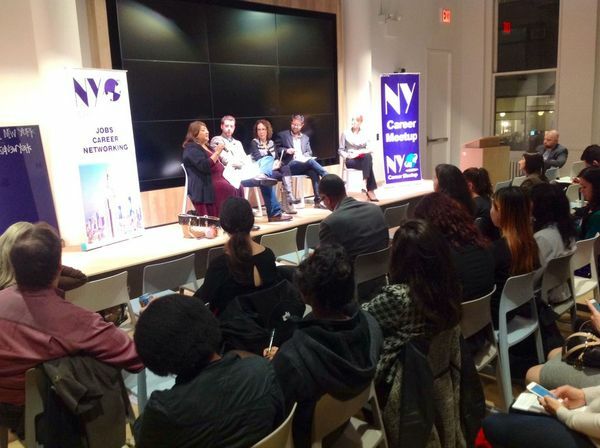 Upcoming events for NYC Startup Community in New York, NY. A Meetup group with over 9340 Members. 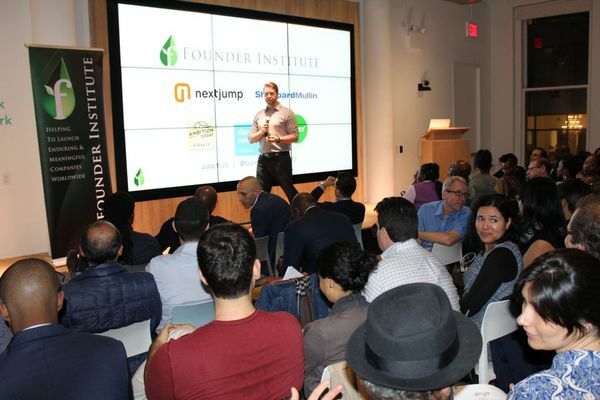 Upcoming events for Founder Institute New York: Startup Founder 101 in New York, NY. A Meetup group with over 8383 Members. 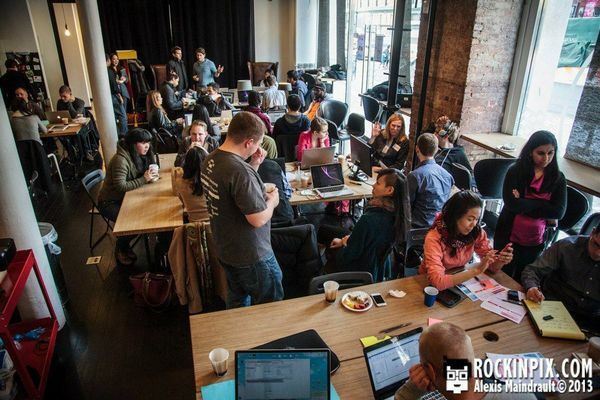 Upcoming events for Startup Weekend NYC in New York, NY. A Meetup group with over 3624 Entrepreneurs.